June 21, 1997, was the official opening day of Manoir Fraser. 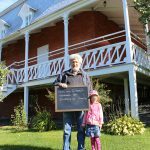 After so many years of hard work by volunteers and local partners, with supported from The Canadian Heritage of Quebec, the city of Rivière-du-Loup, and the Quebec Ministère de la Culture et des Communications, the manor finally came to life again. 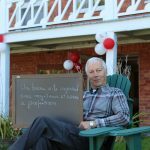 For the public, this June day marked the beginning of their discovery of the Fraser family’s history and its role in the town’s development. 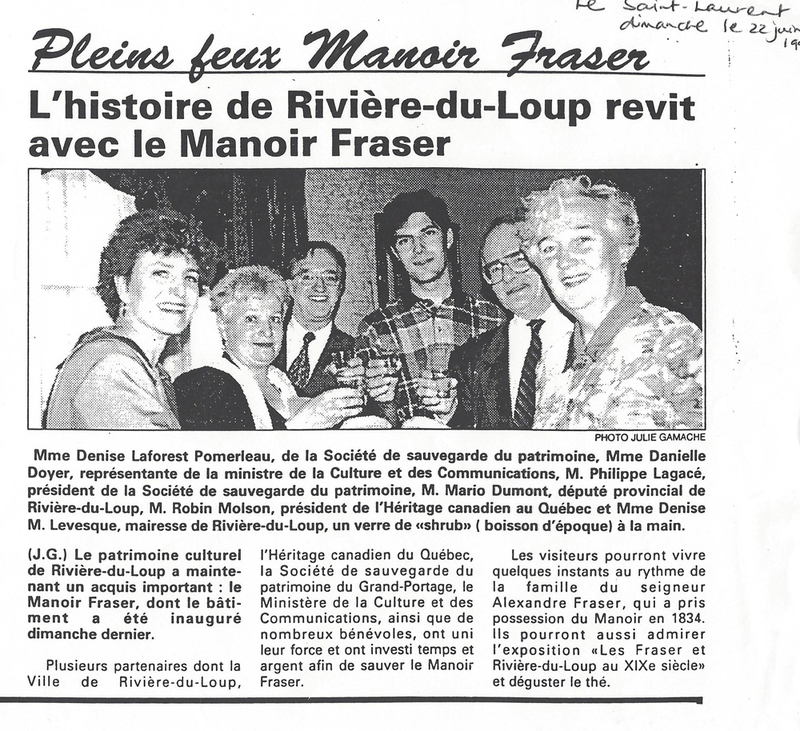 Newspaper article from June 1997 on the opening of Manoir Fraser to the public. 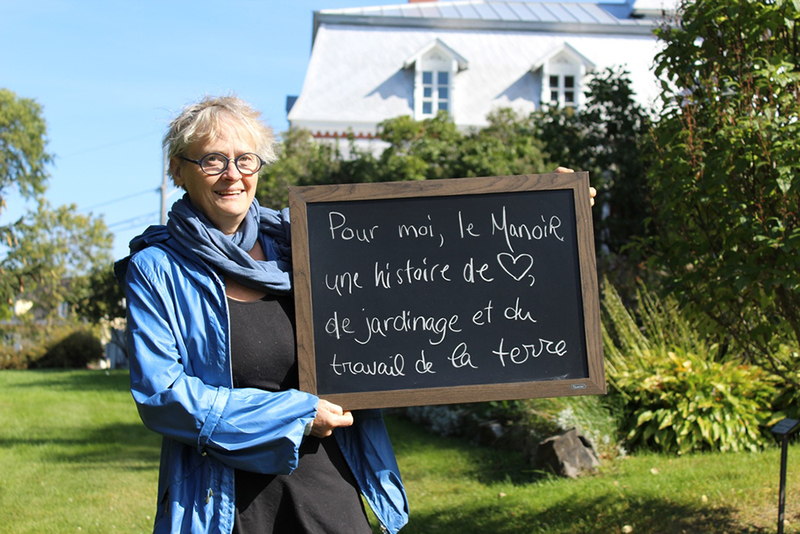 Today, a visit to the Manoir is a true voyage in time, a window to local history. 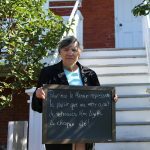 The site brings back many memories for the descendants of the Frasers and for the citizens of Rivière-du-Loup who knew the family. In the entrance hall, the bouquet of flowers on the table in the bay window is an evocative reminder of Alice Fraser’s annual arrival at the manor at the start of every summer. 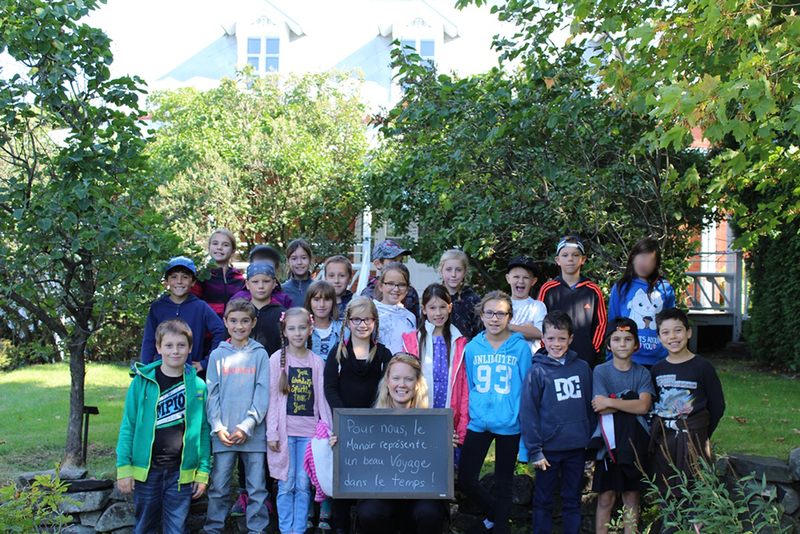 The sound of children’s laughter heard in the manor of former days is echoed today by the chatter of visiting school groups. Summer after summer, Fraser descendants come to share memories of their lives at the manor with staff members and visitors. Since it has been open to the public, the manor has enchanted visitors of all ages.